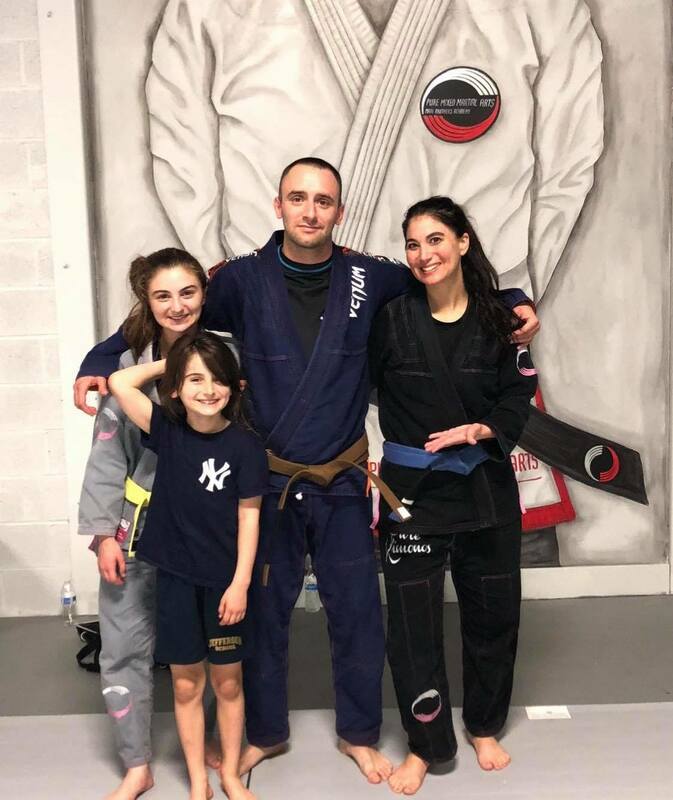 National and international mixed martial arts and grappling champion brothers, Andy and Mike Main opened their own facility in Rockaway, NJ in 2012 to bring the highest level of understanding, experience, and instruction to northern New Jersey. 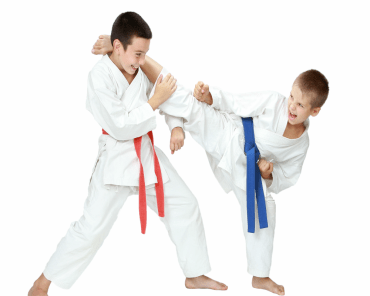 The goal being to grow the martial arts culture in the area, and to give the opportunity to kids and adults to be involved in an incredibly rewarding, positive, healthy, and active lifestyle. 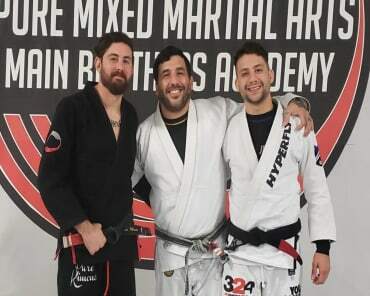 The Main brothers have committed to keeping the "pure" core values of the martial arts, keeping programs fair and affordable, and supplying the community with leaders that care about their success. 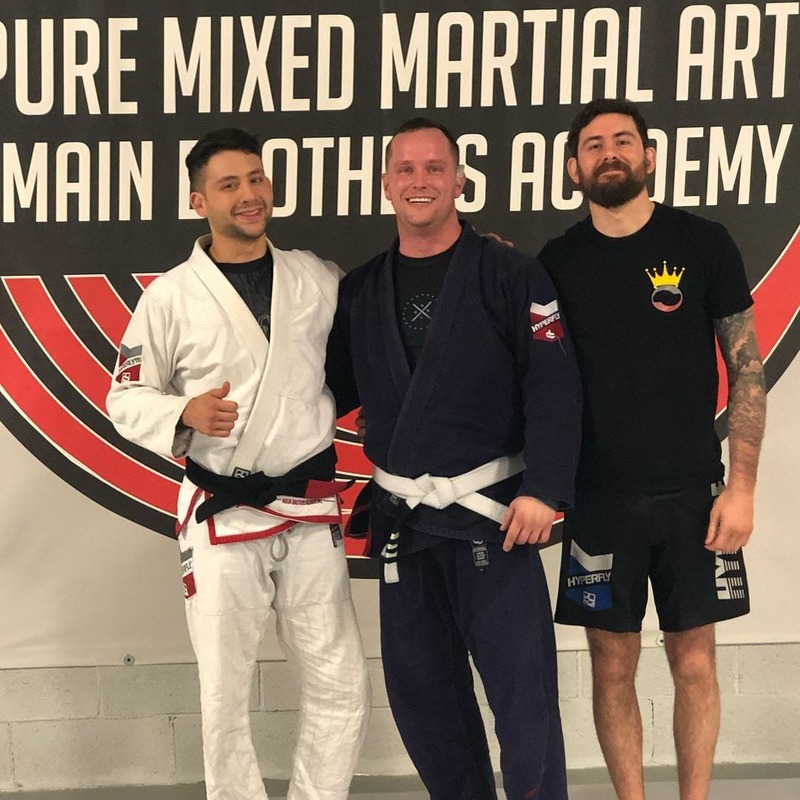 Today, Pure Mixed Martial Arts is the premiere martial arts and fitness facility in and around Morris County, NJ and has become one of the largest facilities in the region and among the most comprehensive facilities in the world. 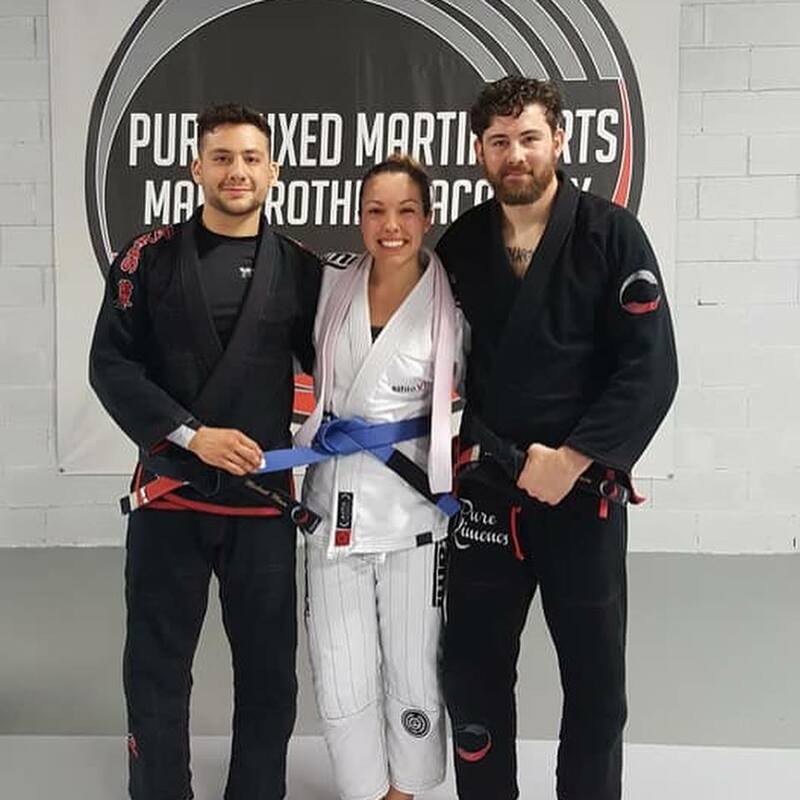 Currently, Pure MMA offers MMA, Jiu Jitsu, Muay Thai, Fitness Kickboxing, Tae Kwon Do, Wrestling, and Judo and is a Team USA certified facility. All of the programs are lead by instructors with the highest levels of qualification and extensive experience. Classes are offered for both kids and adults. The schedule boasts around 70 classes every week, 7 days a week, and includes morning, noon, and evening options. Every program is very beginner friendly. Anyone can try any program for free and take advantage of great introductory specials. Check out the testimonials to see what people are saying about us. Request information to set up an intro class! 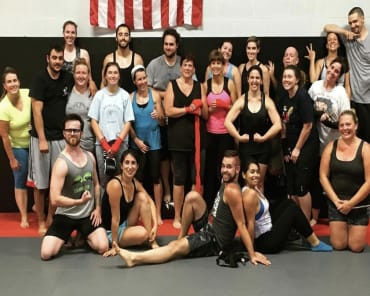 Get in the best shape of your life, learn a fun effective style of martial arts, and join a positive and motivated community! Make a change for the better, you'll be glad you did!